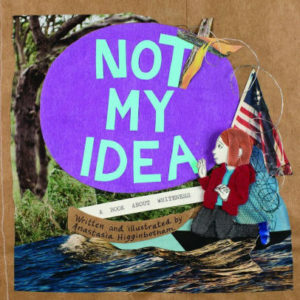 As a national election approaches, three new books urge children toward political involvement and “resistance.” Is this a good idea? We Rise, We Resist, We Raise Our Voices, edited by Wade Hudson and Cheryl Willis Hudson. Crown Books for Young Readers, 2018, 87 pages. For ages 8-12. Shortly after the election of 2016, the publishing world rose up with cries of “Resist!” Resist what, exactly? Definitive answers were vague, but consensus was that Americans had elected (not even by popular vote!) a president who embodied everything reactionary about America: a racist-sexist-bigoted homophobe. The truth was a little more complicated, but then, it always is. At any rate, women were marching, activists were protesting, radical groups were rioting. The least the publishing industry could do was greenlight a list of children’s books designed to wake kids up to their responsibilities! Since publishing is a left-leaning industry (it’s centered in New York City, after all) we can safely assume these books will lean left. That doesn’t necessarily mean they have no value for conservatives—if nothing else, it’s good to know what, and how, others are thinking. 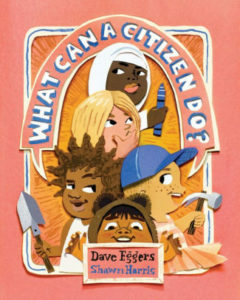 What Can a Citizen Do? by the same team who created Her Right Foot, is the most upbeat of the three we’re looking at today. It’s a rhyming pep talk about becoming involved in the community, because “Everything makes an impact on a bigger big than you.” The illustrations picture a diverse group of kids coming together. Besides different color shades, one boy wears a dress and one girl a hijab. Together they have fun and play at activism: “A citizen should be engaged. A citizen should care and care. A citizen should build things, save things. A citizen can be a bear.” Uh, what? I hope I’m not biased against bears; I just don’t see them adding to the national conversation. Nevertheless, the kids all come out of their separate pursuits and build something supposedly meaningful that looks like a treehouse. The cynic in me wonders if the book is meant to prepare them for a notion of government expounded in the 2012 Democratic National Convention: “Government is just a name for what we all do together.” In any case, I doubt this anodyne book will make much of an impression on young minds. Not My Idea: a Book about Whiteness is much more hard-hitting, and it’s meant to be. The author has produced a series of books under the heading of “Ordinary Terrible Ideas,” like death and divorce—and racism is certainly a terrible idea. The hand-crafted collage-style illustrations picture a white girl coming to grips with a terrible history of white supremacy. A police shooting seen on TV is the catalyst for awakening. Suddenly the girl notices how her family smooths the incident over with platitudes about color-blindness and the cop “only doing his job.” At the library, she reads about blacks being kidnapped and sold, denied their voting rights, exploited as maids, turned down for home loans, and suspected of crimes they haven’t committed. In a single afternoon, she becomes “woke,” and swears off all vestiges of Whiteness. 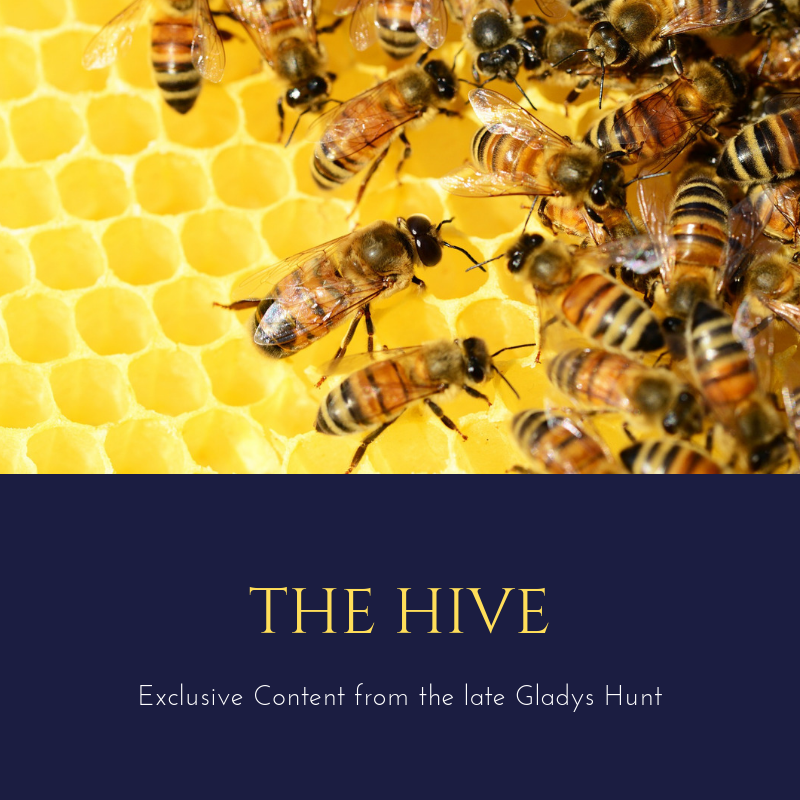 The propensity toward sin in every heart is not addressed: according to this line of thinking, we all have it within us to define justice and eventually make it happen. A better lodestar would be Micah 6:8: “What does the Lord require of you, but to do justice, and love mercy, and walk humbly with your God?” Walking humbly is the best cure for whiteness—and every other kind of racial identity. 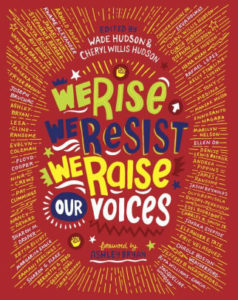 In We Rise, We Resist, We Raise Our Voices, fifty authors and illustrators, most of them nonwhite, share their fears and hopes in memoir, poetry, essay, short story, and artwork of widely-varied style and media. The audience is nonwhite children, but others are welcome to listen in, and these voices are worth listening to, if only to hear and see another perspective. To a hard-bitten senior like me—who nonetheless has not outgrown her love of wonder—this sounds like pretty words that will be hard to believe and much harder to live by. Most kids don’t feel like luminous threads, and if they wait for the feeling before they start practicing kindness and loving justice, they’ll have a long wait. Real activism begins in a humble walk with the Lord. Is the target audience for these books (elementary through middle grades) equipped to discuss the issues intelligently? Most likely not. At that age, political discussion often amounts to indoctrination or, in the case of books like Not My Idea, misplaced guilt. Respect for others is best taught by example in the home. Then teach the facts of U.S. history and government (watch for our booklist later this week!) and leave the problems of the same for your teens to talk over. That middle book…wow. Obviously, racism is an important topic to address. But our family is white, and I’m sure there has to be a better way of discussing this than making my boys feel ashamed of themselves. I’ll have to dig through your archives and see if there’s any picture books that deal with this in a kinder way. In all our years of reviewing books, I can’t think of a single picture book that fits with the “kinder” description. I absolutely agree that your boys should not be taught to be ashamed of themselves unless they are personally responsible for an unkind or disrespectful action. Otherwise, they haven’t done anything to be ashamed of and nothing is to be gained by misplaced guilt. That usually just leads to resentment. I’m convinced there is now way out of this morass except by the cross–the only place where true repentance and forgiveness is possible. In the meantime, we’ll be looking for a picture book on the subject that’s truly helpful.